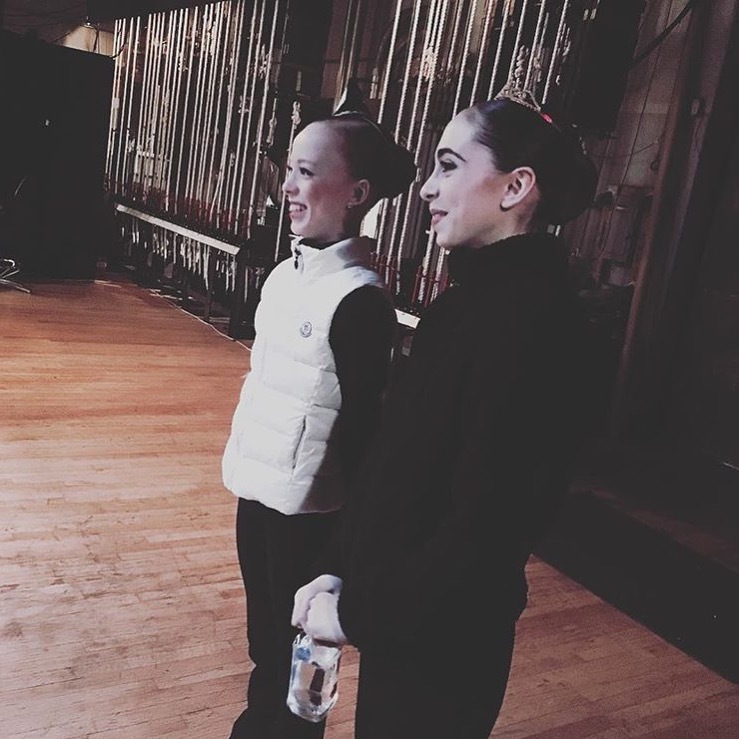 Exciting update from YAGP Boston! This past weekend Ellison Ballet traveled to Boston to compete in Youth America Grand Prix. 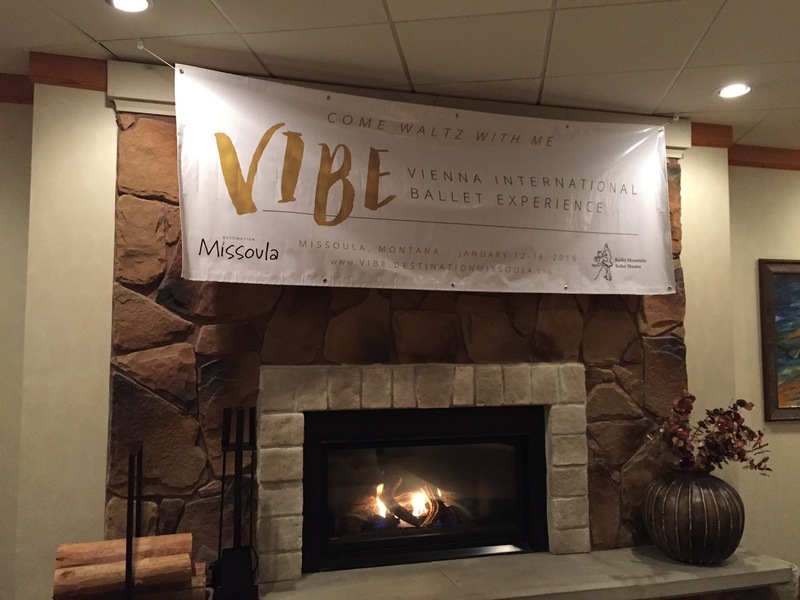 This is a very popular world wide ballet competition. You can be seen by directors of schools and companies from all over the world. It is also a great learning experience to help you further your training and career. In the final round in New York City you are seen by even more teachers and directors from schools and companies world wide. 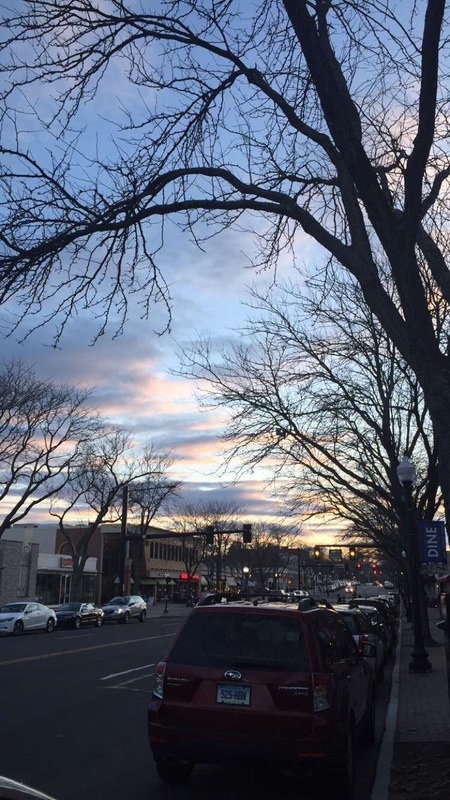 Some can receive company offers through finals week. This happens in April. 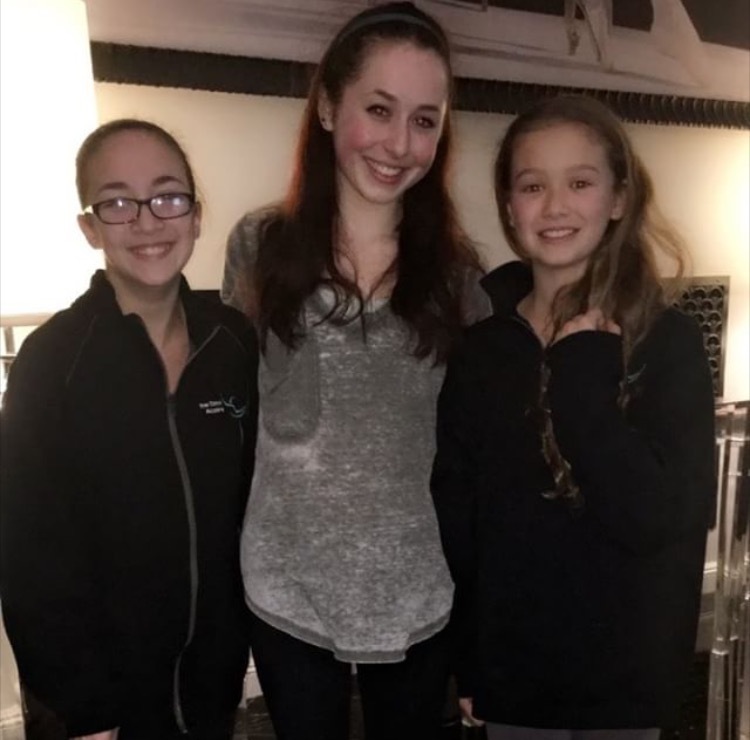 Stay tuned for my blog about what to expect for the NYC YAGP Finals. We left from Manhattan and drove to Boston in two vans. The girls went in one van and the boys went in another. Mr. Ellison drove the boys van. It took about 5 hours to drive there. We stopped in Connecticut to grab some food and use the restroom. There was a beautiful sunset when we stopped. We also live streamed Sophie, a 16 year old dancer from Ellison Ballet, during the pit stop. Ari, Claire, Gloria, me, and Ashlyn. EB girls heading to Boston. For the past few months we have been rehearsing an ensemble piece. We performed Seguidilla from the ballet Don Quixote. In this piece we are in lines of three and dance with a boy and with fans. I will include the link to the youtube video we studied while learning. I absolutely LOVE this piece! I have so much fun when I rehearse and perform this piece. There is so much fire and energy that needs to be put into it. Also we have been working on really bending our upper body and creating a beautiful Spanish port de bra and upper body movement. When we first started rehearsing this piece, I felt very stiff and not very much of us were bending as much as we could. Also, when we first started rehearsing, I was just coming back from my foot injury. I didn’t wear character shoes yet and I was only doing upper body. This was, in a way, good for me because I really wanted to have a beautiful upper body. We also really focused on our lines, which honestly, were not too great in the beginning. We would do it line by line and watch each other to make sure we were in line. We had our open stage at around 8:30 pm on Saturday. They let each piece have 60 seconds onstage to mark their piece. This flew by and felt like no time to do anything. We just tried to work on some spacing. We only did about 4 counts of each section. When we competed this piece we were one of the last groups to go. We performed close to 10 pm at night!! We all thought the music was quiet on stage and wish it was louder. We also felt we started off with good energy but could have brought more in certain sections. My friend and my mom filmed the piece on the computer. We all watched the video and it actually looked better than we thought. Are lines were not perfect, so we have to work on that! We talked with Mr. Ellison afterwards and he said that we performed well and danced beautifully. He said that the lines need to be perfect and in some parts we were a bit stiff. He also said the music wasn’t that quiet in the audience but could definitely be louder. In the Junior category we had Elizabeth and Penelope compete. They were both amazing! Nailed their performances. Penelope placed second for classical and Elizabeth won the Youth America Grand Prix award!!! So happy for both of them!! 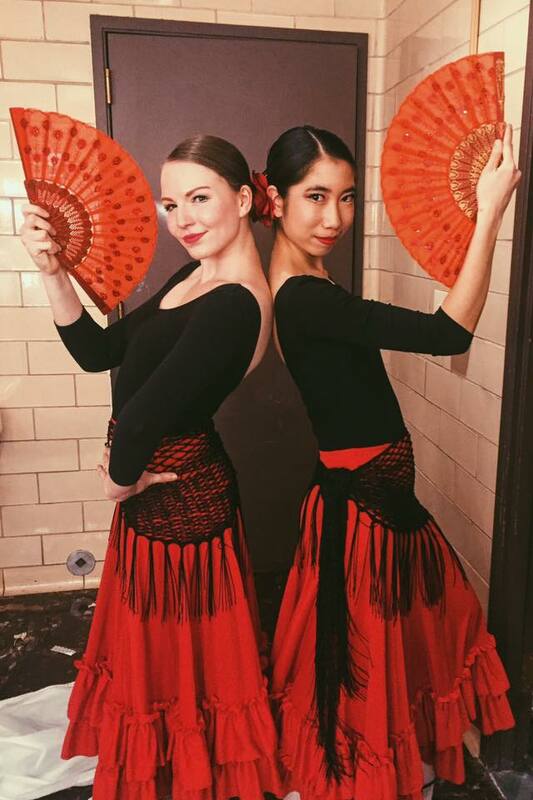 Elizabeth(Left) and Penelope(Right) backstage at YAGP. See Elizabeth’s performance video link below. In the senior category we had Brianna, Sophie, Marie, August, and Andrii competing. They all performed beautifully! Everyone had really solid performances. Brianna got top twelve, Sophie got first place, August got second place and Andrii got first. The younger girls working on Scarf Dance from La Bayadere during open stage. 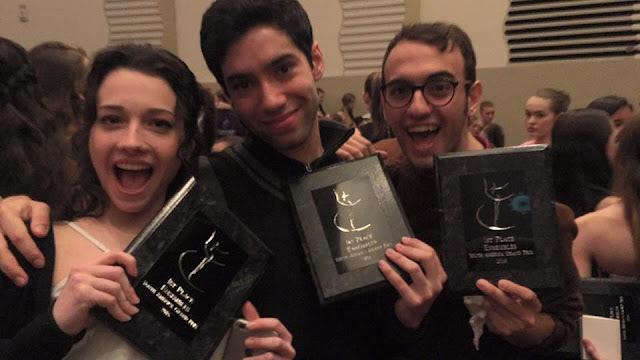 All of our ensemble pieces placed first!! 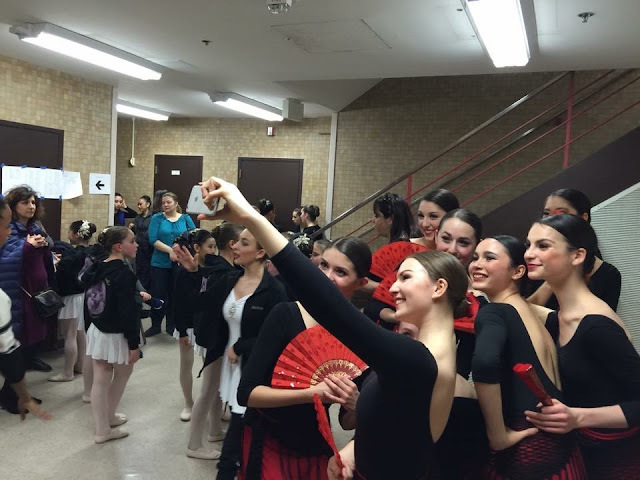 The younger level at Ellison competed Scarf Dance from La Bayadere. 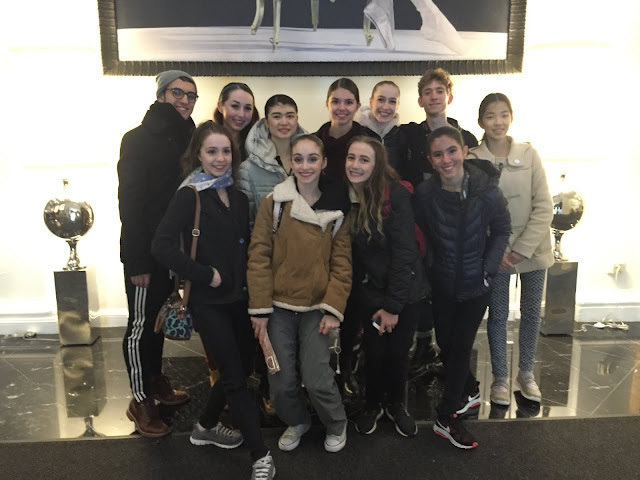 The boys performed a contemporary piece and Gloria and Andrii performed Giselle Act II Pas De Deux. 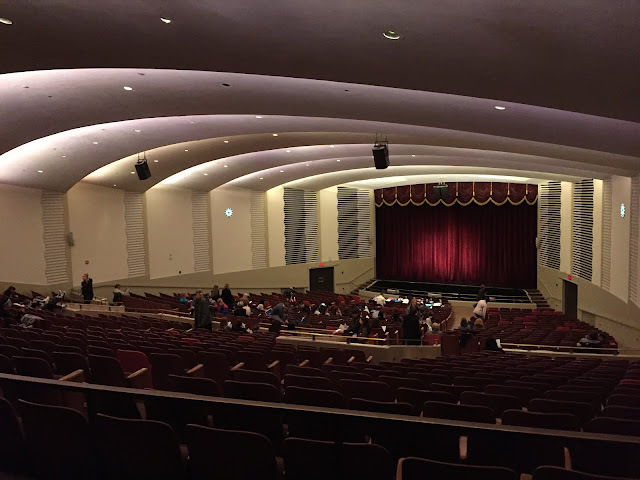 The theatre we competed at in Boston. The audience section was huge! (L-R)Kyono, Claire, Ashlyn, me, Gloria, Taylor. Ellison Ballet also won the Outstanding School award. I am SO HAPPY to be apart of such an amazing school. We are so lucky to have such dedicated and hard working teachers and students. I absolutely love training here and I am really looking forward to the NYC YAGP finals in April. Some EB students after competing. During my time in Boston I happened to meet some girls who follow me on my social media accounts!!! This was so cool to me! They were all so sweet and I loved meeting and talking with them all. Some girls I met at the hotel. 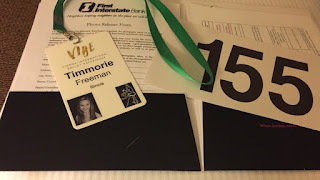 On Sunday my friend Taylor and I had to miss the awards ceremony and head to the airport to go home for spring break. We watched the live stream on my computer to see how it went. Some friends kept us updated with texts ad snapchats. I am so proud of everyone!!!! 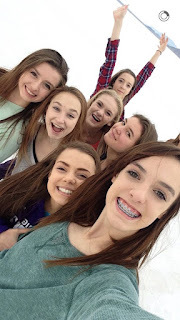 Love my Ellison Ballet Family. Looking forward to a week off, but will be excited to get back to work next week and preparing for finals and Ellison Ballet Exams. I will blog about that soon! I hope you enjoyed this update from YAGP 2016! If you enjoy my blog and videos follow by email here and never miss a thing. Hello again! 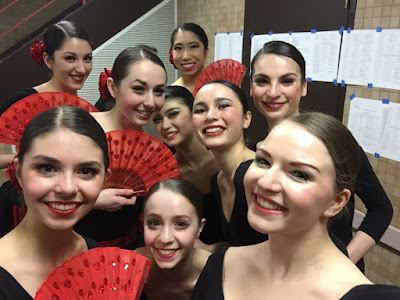 My name is Timmorie Freeman and I am back to do a guest blog about my first semester at the Ballet West Academy. Since my first month at Ballet West, a lot has happened. I have been able to perform, be a part of some amazing projects and have continued to train intensively. 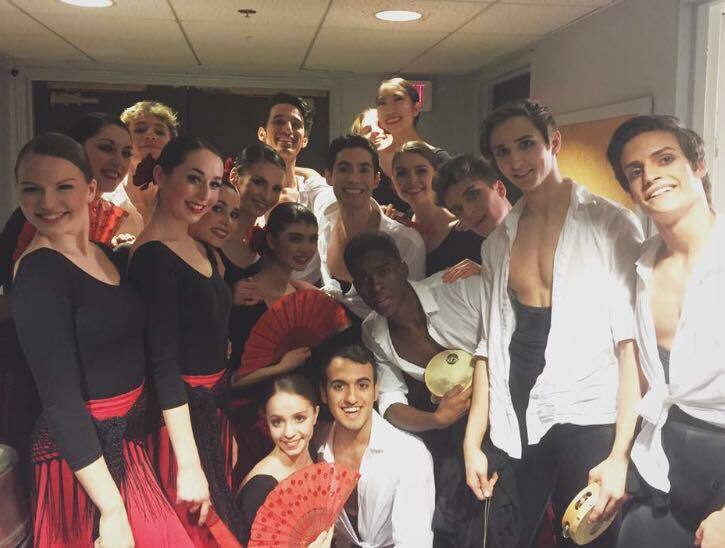 The next week was the Opening Night for Ballet West’s Iconic Classics. Iconic Classics included Fancy Free, by Jerome Robbins, Overgrown Path, by Jiří Kylián and Symphony in C, by George Balanchine. 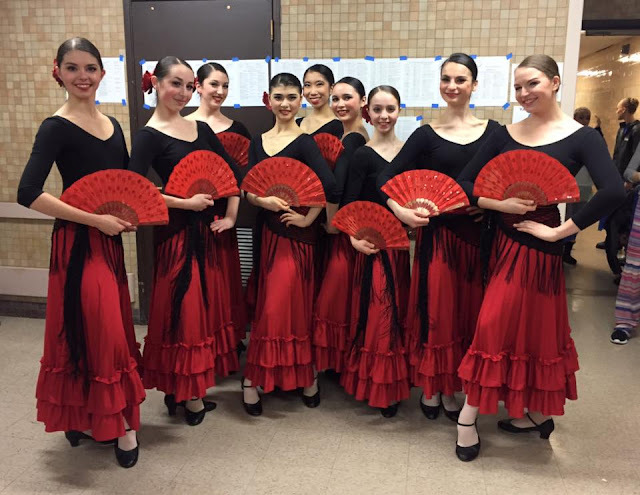 The first two performances included the Grand de File from the Ballet West Academy. It was a really cool experience to be a part of a company’s opening night. You could feel the excitement backstage. The rest of October and most of November was preparation for Nutcracker. I was a Page in A cast, which meant that I performed in Ogden, Utah and in Salt Lake City! Going to Ogden was so much fun! We would get on a bus and watch movies, rehearse, perform, get back on the bus and watch movies again. Ogden performances were actually the week of Thanksgiving, but we didn’t perform on Thursday. My parents, brother, grandma and puppy came out to see me too! We spent Thanksgiving together and they also saw me perform. It was so nice to see them. 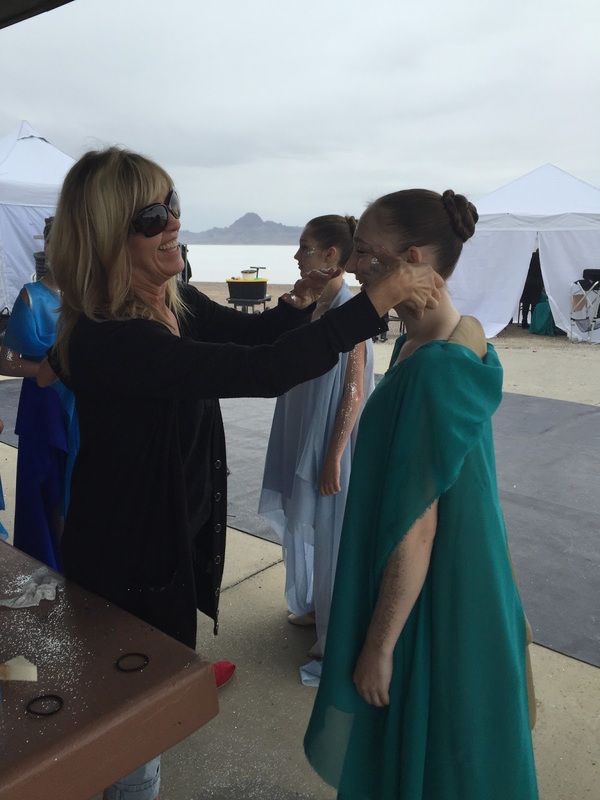 Between the shows in Ogden and the shows in Salt Lake City, we had the Ballet West Academy Invitational. 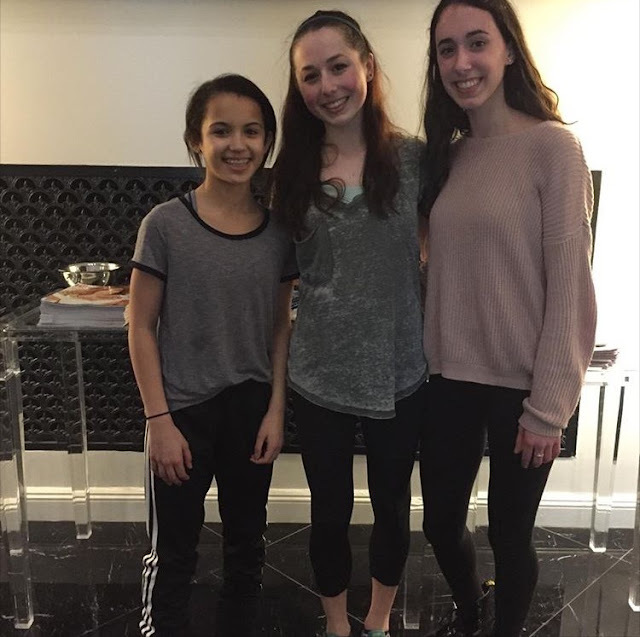 In this, academy students were able to perform a variation, either as practice for YAGP or just for performing. 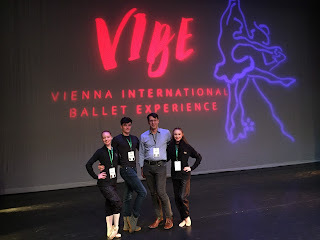 We all got coaching on the stage and some students were selected to have a coaching session with Adam Sklute. I was able to have one of the coaching sessions and it was VERY beneficial. He gave corrections that you may not get normally and phrased the corrections in a way that made it easy to fix things. I performed Pharaoh’s Daughter and thought that it went well. Once I was done with the Nutcracker shows for my cast, I was a cover for B cast and C cast. This meant that I was at all of the shows, backstage, in case someone got sick or injured. I ended up going on twice. One time as a Page, in a different spot, and one time as a Servant. I had to learn the choreography and practice with the other Servants so that I could blend in. Finally, we had made it to winter break!! 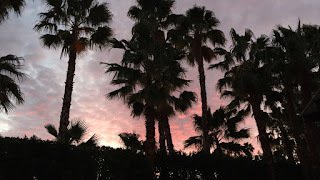 I was with my family in Palm Springs for Christmas and we drove out to San Diego before my birthday. While I was in San Diego, I got to catch up with Robbie and Kyla! It was so great to see them and hear that things are going well <3 I was also promoted to Trainee, which was very exciting!! My new schedule is very different and often changes from day to day, depending on what the company and second company are doing. 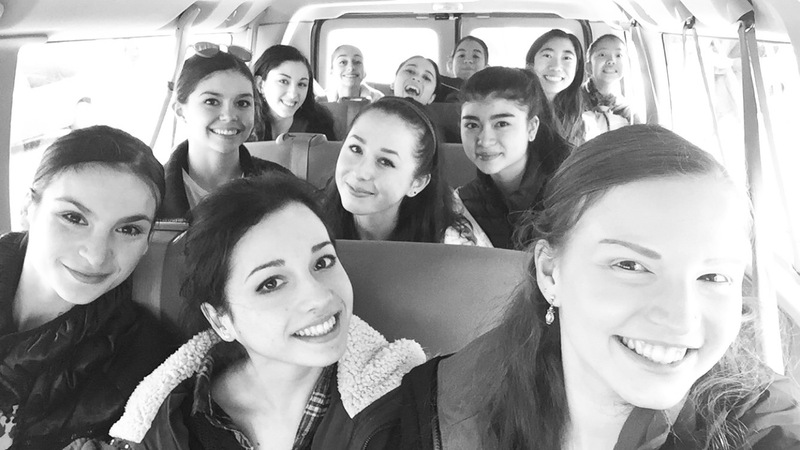 Company rehearsals or Ballet West II rehearsals fit into this anywhere from 11:45 to 6:45. Recently, rehearsals for Romeo and Juliet have been from 11:45 to 2:45 and 3:45-6:45, but this is because the show opens so soon! It was slightly stressful coming back to Salt Lake City because I had about a week to rehearse, practice and prepare for the Vienna International Ballet Experience in Missoula, Montana. It was an amazing thing to be a part of, especially because it was their first time in America. 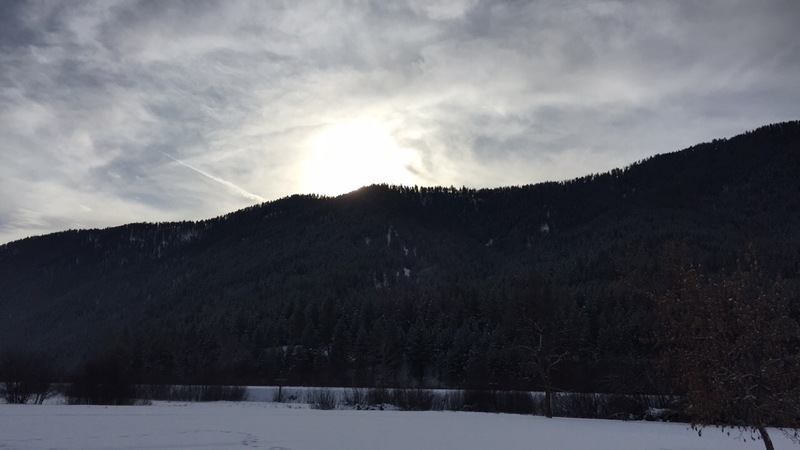 After our classes on Monday, we drove up to Missoula. It was about 7 and a half hours, but it was absolutely gorgeous!! We got checked in and were given our information packets. I was competing as a soloist in the classical and neoclassical category. My classical variations were Flames of Paris and Pharaoh’s Daughter. My neoclassical was a piece called Power. Ballet West also sent a pas de deux to compete. Jackson and Ashleigh did the Satanella Pas de Deux and Variations. I competed my neoclassical on Wednesday, and my two variations on Thursday. The pas de deux also competed on Thursday. I thought that my neoclassical went well and that Flames of Paris did too. Pharaoh’s Daughter however, was a little more rocky. Thursday night, the results were posted and all of us made it to the Finals! On Friday, I performed Pharaoh’s Daughter again because I wanted some redemption. The pas de deux was performed beautifully! 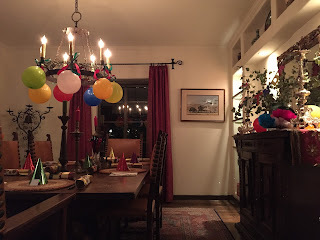 On Friday evening, we patiently waited for results to be posted. By patiently waiting, I mean sitting on my bed with my computer hitting refresh over and over and over again. On Saturday, I was awarded the Bronze Medal in the Junior 3 Category for Flames of Paris. 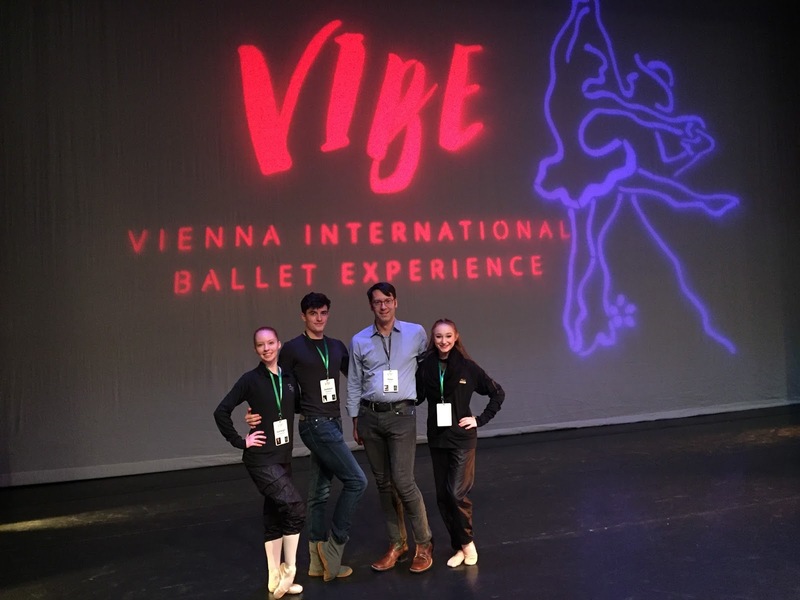 I can’t thank my teachers and parents enough for all of their support, coaching and guidance.The three of us were also invited the compete in the same competition in Vienna and a competition in Korea. Alexandre Peralta is a Brazilian documentary filmmaker living in Los Angeles. He moved to the US to study cinema in the University of Southern California. His thesis project, Looking at the Stars, is a documentary about the world’s only ballet school for the blind, located in São Paulo, Brazil. In 2015, the short version of the documentary received the gold medal in the 42nd Student Academy Awards, also known as the Student Oscars. Peralta is in the cusp of completing the feature-length version of Looking at the Stars. If you want to know more about the project, check out their inspiring kickstarter campaign here: http://kck.st/1OqksiZ They are almost out of time to reach their goal and not lose the funding they have been pledged so far. Scroll down for my interview with the filmmaker, Alexandre Peralta. A: “Looking at the Stars” is a documentary about what it means, in equal parts, to be a woman, a blind person, and a ballet dancer. Shot in Sao Paulo, Brazil over a period of three years, the film focuses on Geyza, one of the school’s first ballerinas and one of its instructors; and Thalia, one of Geyza’s students, a teenager who dreams of an independent future. Q: How did you learn about them & what inspired you to make a film about these women? A: Everything started with curiosity. I discovered the school by accident because I would walk by it on my way home from college. I became interested in knowing how they were able to teach something so technical and “visual” like ballet to visually impaired people. When I visited the ballet school for the first time, I was even more fascinated. 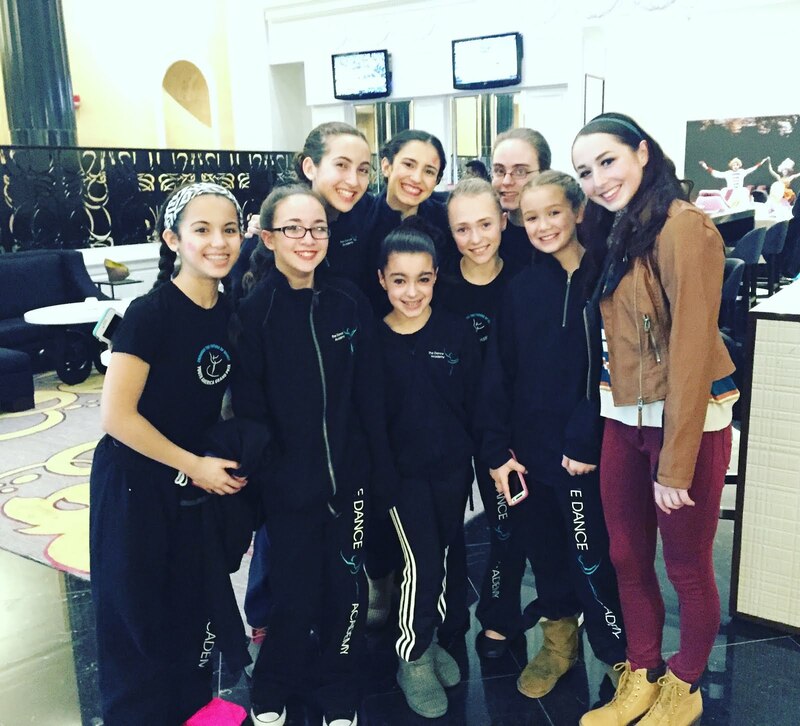 It was a lively and inspiring place, I learned that ballet played an even bigger role in these girl’s lives. 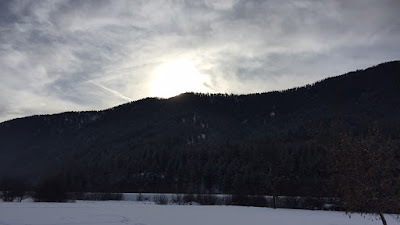 And I felt then and there that I needed to tell some of those stories. Q: How do they teach ballet? A: They use a very interesting method, developed by the founder of the school, Fernanda Bianchini, based on touch and sound. 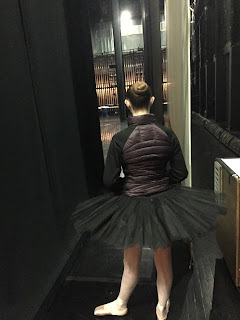 Since they don’t have the visual reference, and they cannot look at themselves or the instructors on the mirror, the students need to feel the teacher’s body in order to learn a new ballet ster. 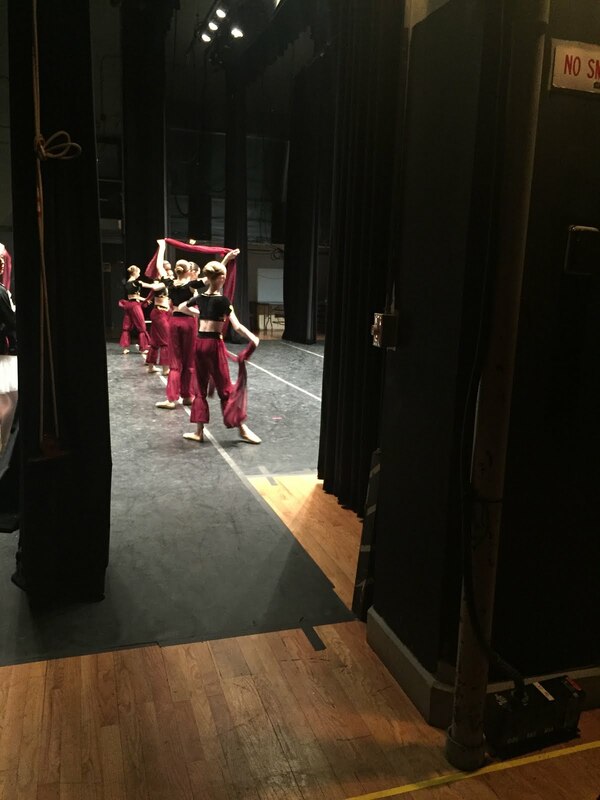 The dancers in the company learned everything that way, and they have danced in the last 20 years complex ballets like Sleeping Beauty, Le Corsaire, and the Nutcracker. It’s very beautiful. 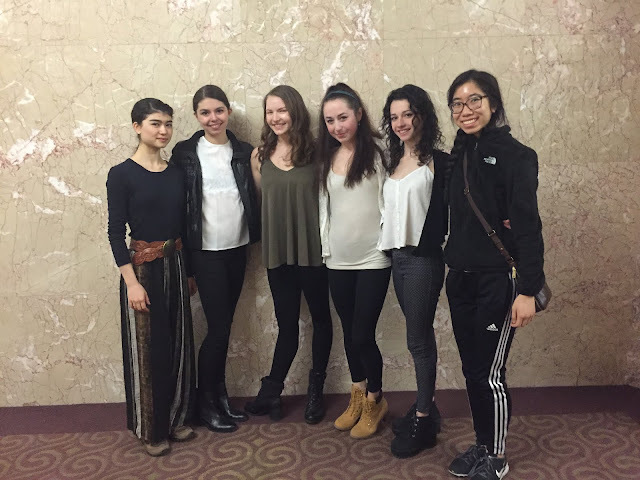 Q: How does ballet help these women? 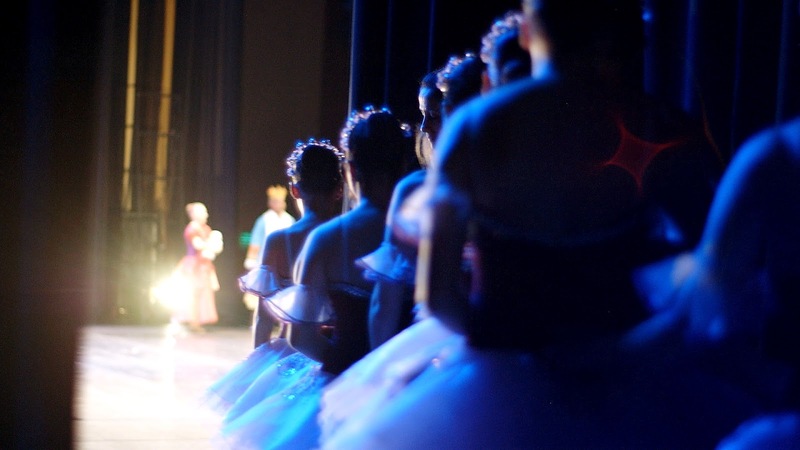 Ballet helps the girls in very inspiring ways. I believe they learn the value of perseverance, of following their dreams and of working hard for what they want. But there also physiological advantages because it improves their posture and the way the carry themselves in the world. But to see how ballet changes the lives of Geyza and Thalia, which is honestly magical and inspiring, you have to watch our film! Q: What has been the reception of the film? The feature film is based on the short, which won the Student Academy Award in 2015. We are currently running a Kickstarter campaign to complete the process of post production for the feature film. 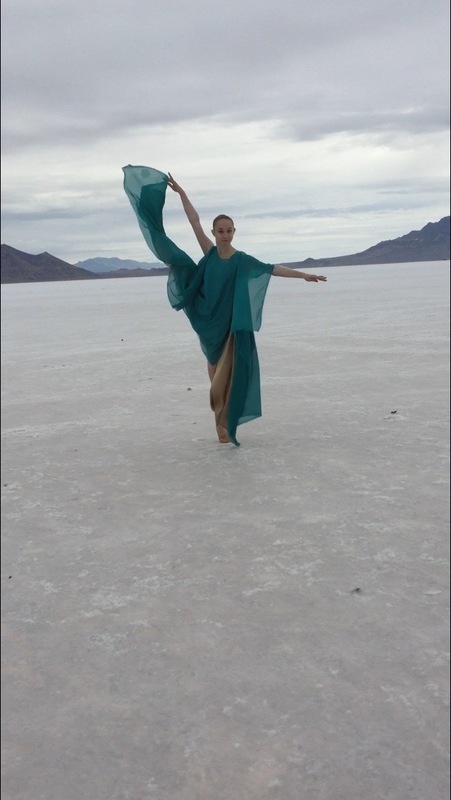 We are very excited because we feel that our film has the potential to inspire a lot of people all over the world, and we want to join forces with other groups, people that are passionate about disability rights, women empowerment, and specially ballet, because they understand dance’s ability to change lives.